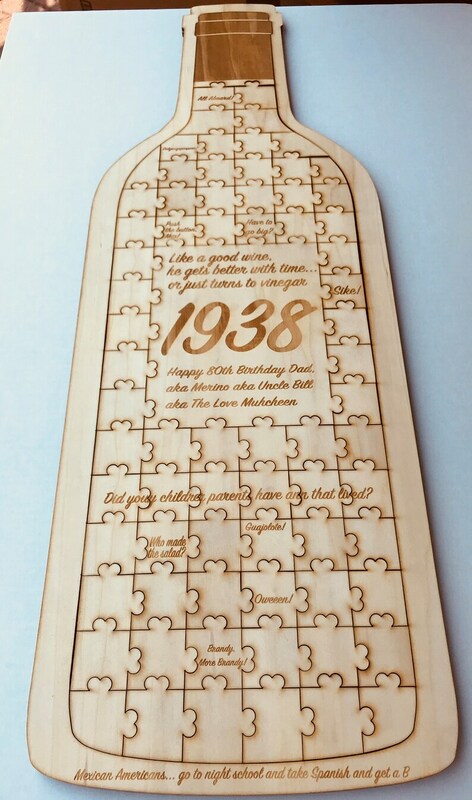 İnclude Wedding puzzle ( with pieces), Big puzzle piece with writing. This beautiful Wine puzzle guest book is made of brick wood and covered with the eco friendly and top quality oil, polished. Background covered by high quality double wall cardboard for a horizontal use. We can do custom sizes as well. 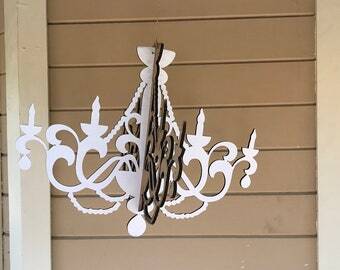 Please contact us for custom orders. Was such a delight! Excellent service. Used as a prop for photo shoot for my son and his first birthday party. I painted it and added decals to add character! Well made. Love the idea! Very timely. 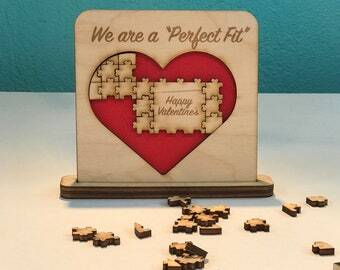 Just a little upset that my center heart wasn’t laid out like in the picture. Otherwise, it’s great.